Beko PLC Brands include: Beko, Grundig, Leisure, Blomberg and Flavel. Arçelik A.Ş. belongs to the largest conglomerate in Turkey, the Koç Group. Arçelik A.Ş., which operates in consumer durables and consumer electronics sectors under the scope of Koç Holding with its production, marketing and after-sales services, was founded in 1955. Today, Arçelik A.Ş. has approximately 25.000 employees worldwide, 15 production facilities throughout the world; in Turkey, Romania, Russia, China and South Africa. The Company provides products and services in over 100 countries with sales and marketing offices located in 25 countries and under 10 different brands. Arçelik A.Ş. achieved a consolidated turnover of EUR 4.4 billion in 2013 and obtained 58% of this turnover from international sales. The Company provides 85% of its international revenues from the sales of branded products. Beko is continuing its consistent growth worldwide with products that use resources efficiently and are environmentally friendly, that have innovative technologies, and special designs. 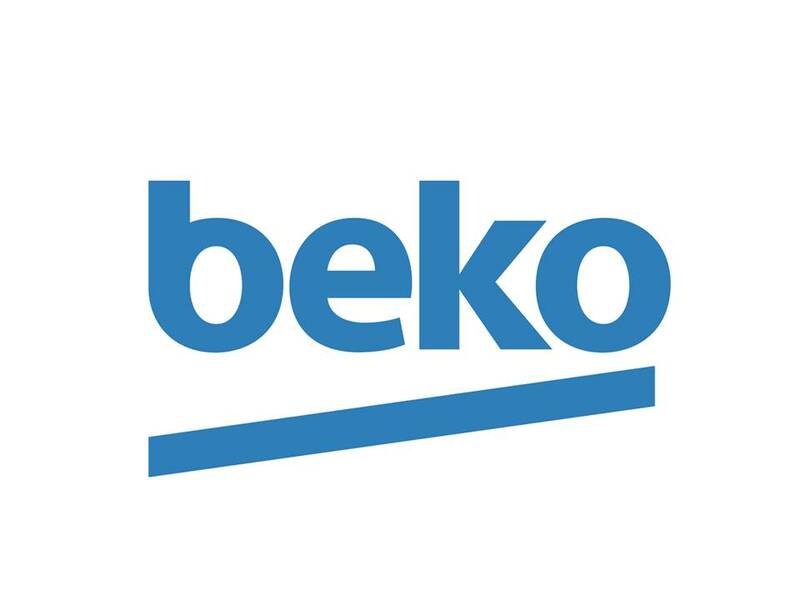 The investments made in the brand have been an important contribution towards Beko becoming the 2nd largest white home appliances brand of Western Europe and the brand achieving the greatest increase in market share in the last 5 years in Europe. 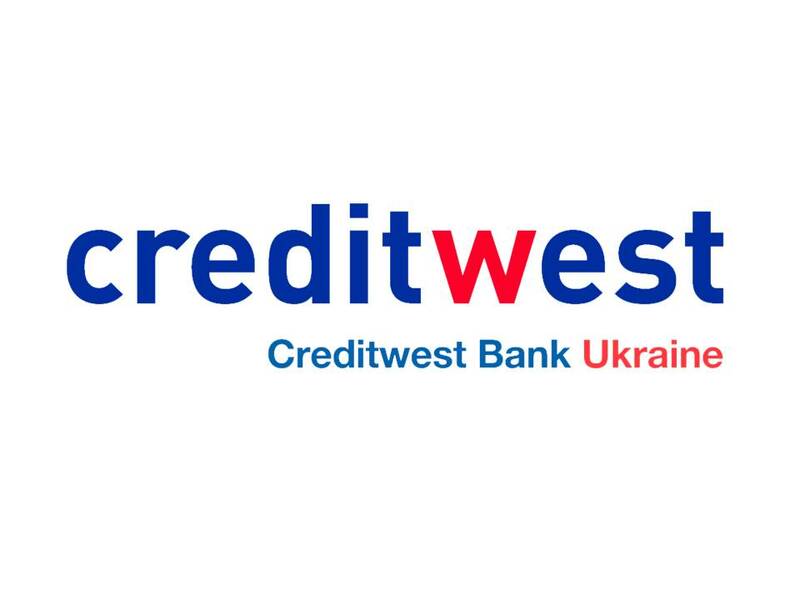 CREDITWEST BANK is the first Turkish bank in Ukraine, opened to provide quality services to Ukrainian and foreign customers. Shareholders and Supervisory Board of the Bank pays diligent attention to the professionalism and an experience of the management designed to ensure a work of the Bank upon the international standards of banking services and implement long-term development strategy. June 30, 2015authorized national rating agency IBI-Rating has affirmed the long-term credit rating of PJSC “CREDITWEST BANK” at uaAA, ‘stable’ outlook under the National Scale. A financial institution with uaAA credit rating is characterized with the highly strong creditworthiness compared to other Ukrainian institution. Bank Deposit Rating has been affirmed at the level 5 ‘excellent reliability’. Bank Deposit Rating at the level 5 indicates that financial institution is reliable, promptly and in full meets its commitments in line with legislative requirements in force, including National Bank of Ukraine requirements, and has a good reputation. 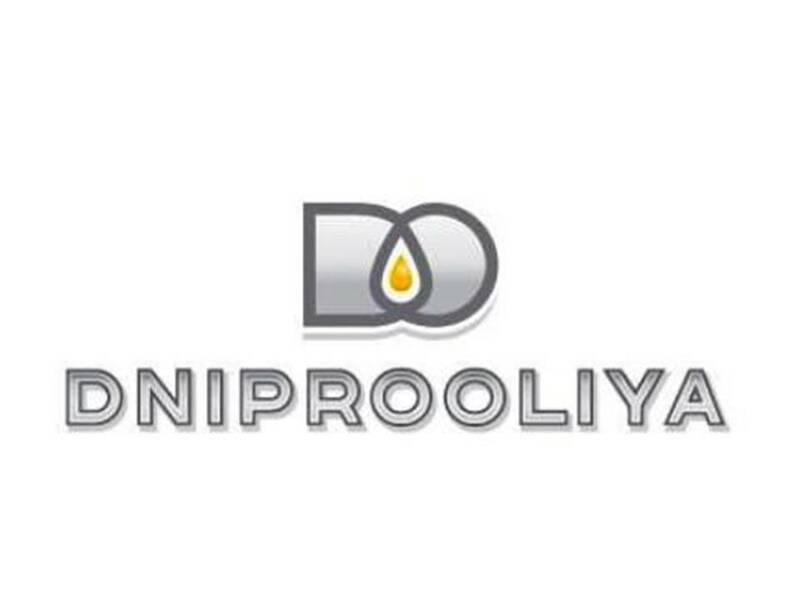 "Dniprooliya LLC" more than 13 years working in the agricultural market of Ukraine. In 2012, the company finished building its own factory of oil extraction in Krivyi Rig. The capacity of this factory is 2000 tons of oil a month. Also there was launched a line for processing sunflower meal with capacity of 20 000 tons per month. With over 80 employees, "Dniprooliya" is one of the leading agricultural enterprises with Turkish investments in Ukraine. With its mega project perspective, Doğuş Construction and Trade Inc. is one of the leading companies of its sector. It undertakes infrastructure and superstructure projects not only in Turkey but also in the international market. Doğuş Construction ranks among the most reputable construction companies since its establishment in 1951 by completing 170 projects with a total value of more than USD 12 billion up to this day. Today, total amount of the projects Doğuş is involved values at approximately USD 4,2 billion. Doğuş also takes part in the execution of various infrastructure projects in Turkey, the Middle East, Eastern Europe and Russia Region either within joint ventures or consortiums that are established with the participation of international companies. Various projects that are implemented by Doğuş Construction since its establishment may be outlined as follows; 20 dams and hydroelectric power plants with a total capacity to produce 3000 MW electricity, 1460 km of road construction, 2.000.000 m2 of building construction, 35 km of bridges, viaducts and crossings, more than 116 km of metro, tunnels, diversion tunnels as well as ports, marinas, irrigation projects, sewage systems, office buildings, shopping and leisure centers, residential and industrial buildings. Artvin Dam and HEPP is an ongoing dam and hydroelectric power plant project funded by Doğuş Group. Artvin Dam is designed to be constructed as an arch concrete gravity dam on the Çoruh River with an installed capacity of 340 MW, height of 180 m from the foundation and crest length of 278 m, is planned to produce 1 billion kWh of electrical energy annually. Artvin Dam and HEPP is envisaged to be completed by the end of 2015. The latest metro project that will bring a solution to Istanbul’s transportation problem is Üsküdar-Ümraniye-Çekmeköy Metro Project. The construction and electromechanical works of this metro line was awarded to Doğuş Construction in 2011 and the construction commenced in the 2nd quarter of 2012. The line is planned to be in the length of 20 km including the access to the depot area and shall include 16 stations and a tunnel with an inner diameter of 5.70 m and external diameter of 6.30 m. The project is envisaged to be completed around late 2016. The construction of 47 km long, 2x2 Konya-Akşehir-Afyon Road was started in 2012 and is envisaged to be completed in 2015. Another road project that shall be completed in 2015 is 3845 m long Artvin-Erzurum-Ardahan-Ardanuç State Roads Project that was started to be constructed in 2013 with the purpose of relocation and includes the construction of 3 tunnels with a total length of 3555 m. What is more, the construction of 49 km long, 2x2 Tokat-Niksar Highway is the other domestic road project that was started in 2013 and shall be completed in 2015. Kömürhan Bridge, Connection Tunnel and Road Construction Project is another important road project that was awarded to Doğuş and commenced to be constructed in late 2013. This project that will be actualized between Elazığ-Malatya involves the construction of a road 5.15 km long, 23 m wide, a bridge 480 m long, 23.86 m wide and a tunnel with a length of 2411 m.
Mavi Tunnel Potable Water Treatment Plant that is commenced to be constructed in Konya and envisaged to be completed in 2 years with a daily water treatment capacity of 366.850 m³ and Kılavuzlu Irrigation Main Channel 1st Section Construction Project with a total irrigation area of 55.536-hectares in Kahramanmaraş, Gaziantep and Hatay are also new projects that are awarded to Doğuş. Petkim Container Port Construction Works Project is an important port project that isenvisaged to be completed in 2016. Approximately 900 piles shall be employed within the scope of 700 m Sheet Pile Quay Construction Works. Doğuş Technology Building in Çayırova, Kocaeli that is completely covered with a glass panel system on an area of 10.900 m2 in late 2014. Doğuş Oto Kartal Sales and Service Facilities on the other hand, that shall have a total construction area of 28.000 m2 and be constructed on an area of 14.736 m2 is planned to be completed in January 2016. Contract of the project titled Ankara-Sivas Railway, Construction of the Section No. : 1 including the viaducts nos. : V7-V9-V10 and V15 that was tendered by the General Directorate of the Turkish State Railways (TCDD) Enterprise is signed in February 2014, and 4 viaducts with a total length of 6.216 m shall be constructed within the scope of this project. The contract with regards to “Marine Structures” phase, which is one of the critical phases of “Aegean Refinery Project” in Izmir Aliağa, is about to be signed, and it shall soon take its place among the projects of Doğuş Construction. Road Construction Project that shall be performed between Almaty-Khorgos in Kazakhstan including 2 lots and 2x2 lanes with a total length of 112 km, started in the 2nd half of 2013. The contract of Qatar Al Rayyan Road Construction and Improvement Project which is the most critical of 7 huge projects that were tendered by The Public Works Authority “Ashghal” was signed in January 2014. Roads with a total length of 10,7 km shall be constructed and improved within the scope of Al Rayyan Road Project, including main roads with a length of 5.3 km and side roads with a length of 5.4 km, and 6 junctions shall also be constructed by Doğuş Construction. Project is planned to be completed in late 2017. Doğuş Construction, who carried to Saudi Arabia its experience in metro construction projects for many years, commenced the implementation of the Riyadh Metro Project – Package 1, TBM Tunnels as a result of the contract it signed in late 2014. The construction of the tunnels that shall have a total length of 16 km, is envisaged to be completed in late 2016. Doğuş Construction has also completed several infrastructure and superstructure projects in Libya. In 2009, the construction of the 1st Phase of Sirte University Complex in Libya was awarded to Doğuş Construction. This project included 5 service buildings and 9 faculty buildings occupying a total area of 218.000 m2. However, works are suspended temporarily due to political instability started in Libya in early 2011. 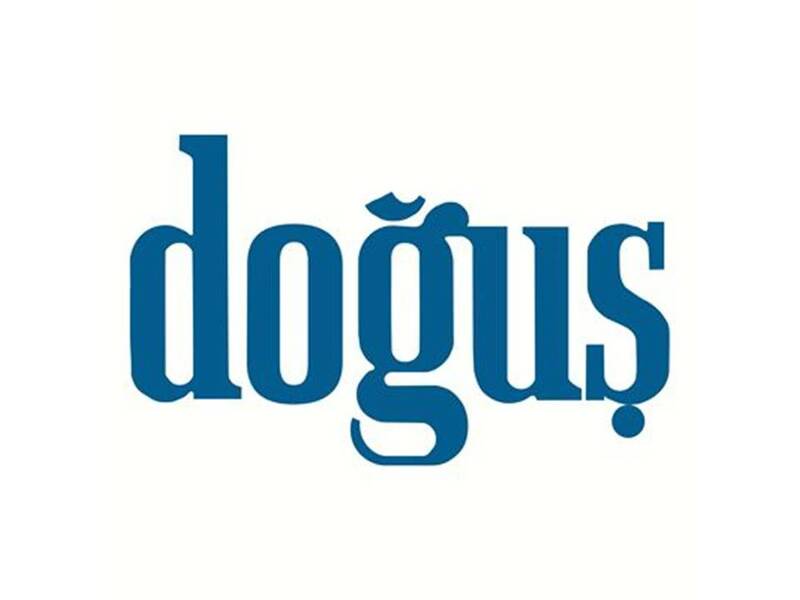 Doğuş aims to expand its field of activity in the international market. Therefore, it continues to explore new business opportunities in Sub Saharan Africa, Eastern Europe, Russia, Ukraine as well as India, Vietnam and Gulf Countries. Anadolu Efes produces and markets beer, malt and non-alcoholic beverages in a wide geographical area comprised of Turkey, Russia, the Commonwealth of Independent States (CIS), Europe, Central Asia and Middle East. Products of Anadolu Efes, are being enjoyed in more than 70 countries worldwide. Anadolu Efes, commenced its operations in 1969, is the leader of the market since 80s. Starting from 90s the company also expanded overseas with a leap which can be said to be a turning point. Anadolu Efes, which continues its operations in order to ensure commercial sustainability in the global market, has entered into a strategic partnership with SABMiller, and increased its strength in the foreign markets. 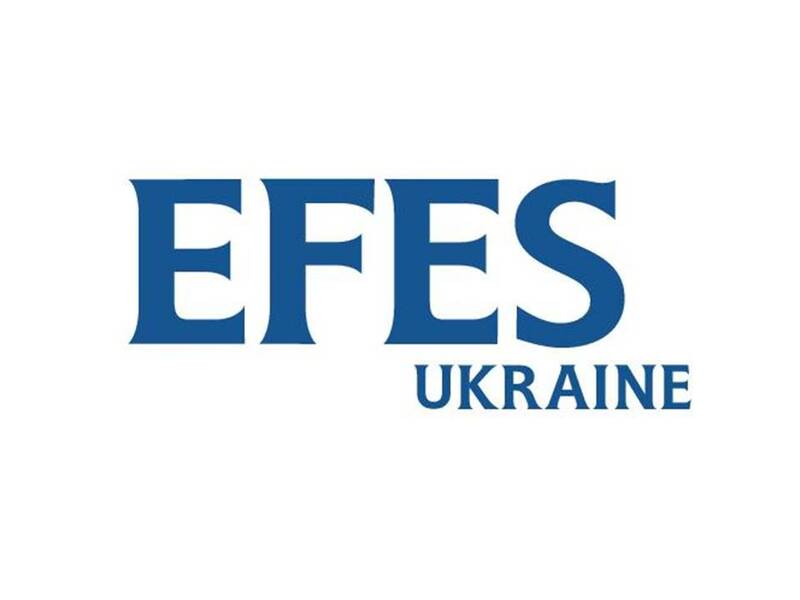 With the agreement made in 2012, Anadolu Efes has taken over the operations of SABMiller in Russia and Ukraine, and become the second largest beer manufacturer in Russia. Today, Anadolu Efes continues as a global company, which sells three quarters of its production abroad. In terms of sales volume, it is the 6th largest brewer in Europe, and the 11th largest in the world. With its 15 breweries, 6 malt production facilities and 1 hops processing facility across 6 countries, including Turkey, Anadolu Efes is one of the most important players of the region. Anadolu Efes aims to excel at quality and operational performance, while respecting the sustainability priorities. Anadolu Efes, taking place in common platforms with initiatives and non-governmental organizations, is an important partner of United Nations Global Compact Turkey. In 2014, the company signed the UNGC CEO Water Mandate as the first Turkish company and listed among the global business leaders by its sustainable water policies. Anadolu Efes, continuing its successful operations for more than 45 years, has put its name to numerous very successful endeavours from sports to art and from culture to music, in the countries where it operates. It has also given its name to the most successful basketball team in Turkey – Anadolu Efes. Since 1990, Ekol has set out with the objectiveto become a leading brand in Europe At the date of establishment in 1990, Ekol adopted an ambitious aim to become a leading brand in Europe. Today; Ekol achieved a combined structure to offer 3PL integrated logistics services globally, offering tailor made solutions for variety of customer expectations. "Supply Chain Management" with the application of advanced technology Ekol designs and offers supply chain solutions and integrated logistics services to its local and foreign customers in numerous sectors, with the know-how it creates, qualified human resources, and applications of advanced technology. Innovative, environment friendly, and affordable services the new economy requires Ekol offers its customers transportation, warehouse management, customs clearance, foreign trade and supply chain management solutions; providing in the international arena all services required by the new economy as integrated solutions, with distribution centers equipped with state-of-the-art technology in Turkey and Europe, a new and environment friendly fleet. One of the leaders in Turkey and Europe Ekol is listed among the pioneering suppliers of integrated logistics services in Turkey and Europe with its distribution centers with more than 450,000 m2 indoor areas in Turkey, 86.000 square meters of offices in Germany, Italy, Greece, Ukraine, Bosnia and Romania, a fleet of over 4000 vehicles, over 4.000 Turkish and 1.200 European staff. Today, Ekol puts its mark on significant achievements with its pioneering role in raising human resources for the logistics industry and developing innovative business models. Leading multinational companies in Ekol's portfolio, and the services it provides for these customers represent confident steps in the road to achieving brand awareness objectives. Established in 1969, Eren Holding is one of the leading holding companies in Turkey that is privately owned and run by the Eren family. It ownes 36 companies including 27 domestic companies and 9 overseas. Eren Holding and its affiliates are operating in energy, paper, packaging, retail, cement and tourism sectors and it is considered as one of the largest groups in Turkey. Today, Holding employs more than 8000 people. In retail Eren Holding is diversified - Pure Retail, Wholesale, Joint Ventures and co- operations with multi-nationals; all offering versatility and flexibility. Concrete organizations based in contries: Turkey, Ukraine, Poland, Hungary, Russia, Czech Republic, Slovakia. It has such brands in portfolio as Lacoste, Burberry, G-Star Raw, Gant, Polo Ralph Lauren, Ted Baker London, Nautica, Converse, Keds, Le Coq Sportif, Swatch etc. Today, based on 25 years of experience, almost 300 stores and more than 1000 points of sales in 14 countries, Eren Retail continues to make investments and to determinedly progress in the sector. 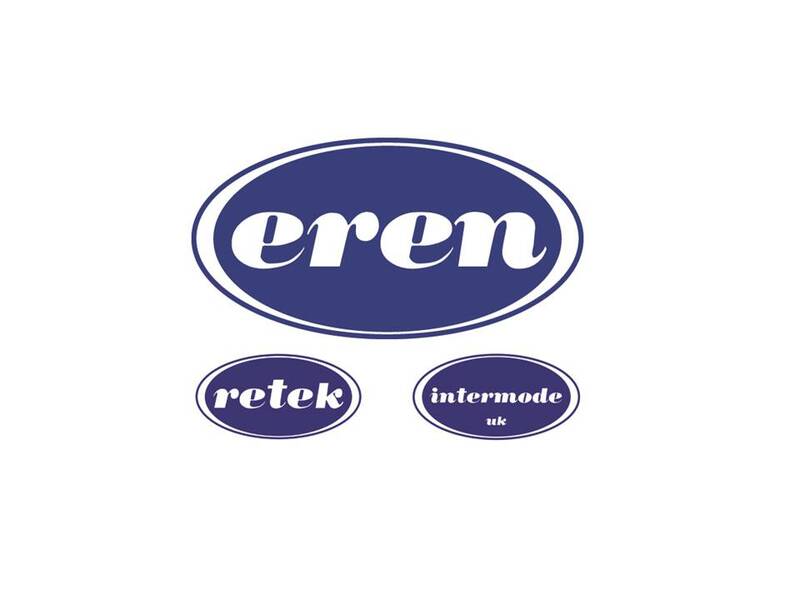 Eren Retail Ukraine consists of two companies RETEK LLC and INTERMODE Uk LLC. Since 2008, RETEK, as a JV company of Lacoste S.A and Eren Holding, represents Lacoste - the world leader in premium casual segment. For today there are 9 concept Lacoste boutiques, which are based in Kiev, Kharkov, Dnepropetrovsk, Lvov and the official online store INTERMODE Uk, starting from 2013, represents one of the most famous and popular American brands in lifestyle category NAUTICA and multi-brand shoe chain SuperStep. Multi-brand footwear & related accessories store concept offering global brands -Lacoste, Nike, New Balance, Saucony, Converse, Aigle, Nautica, Gant, Asics, Ted Baker, Superga, Sperry Top-Sider etc. GUNSEL was established on December 1997 in Kiev. At the beginning, company provided transportation services of passengers. Later on, due to lack of such service and high demands from the market, Gunsel started to give cargo transportation service too. Due to high professionalism of their team, well- established pattern of work and the availability of the latest technical facilities, the company has taken a leading position in both businesses. In 2015, as Gunsel we had one more step ahead and separate cargo and passenger transportation services in order to achieve high standards, to provide better services to our clients and to be more professional. GNS Lines & GNS Cargo brand names were registered under Gunsel Group. In GNS Lines, we have more than 18 years experience in Ukraine market. During 18 years, we always responsible to our clients. We set our targets as providing most comfortable, most secure and most enjoyable trips all over Ukraine with comfortable busses, professional drivers, stewardess, personal monitors* – wifi* – movies*, free of charge coffee and tea. (*provided on Comfort Service) Now we have 34 busses and minibuses all with orthopedic seats. We have daily routs from Kiev to Odessa – Dnepropetrovsk – Kharkov – Kherson – Uman As GNS Lines, we are happy to provide daily or hourly rent services for our minibuses or autobuses too. In GNS Cargo, we have more than 17 years of experience in Ukraine market. We fully understand our responsibility about your deliveries and have motto – your cargo is under our responbility. 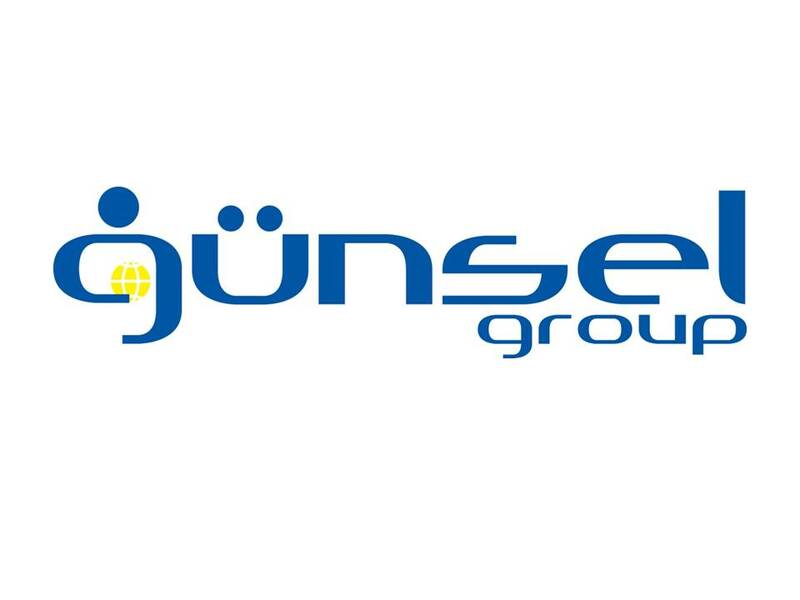 In 2015, two brand names, Gunsel Group and Turkish Airlines signed a contract to provide worldwide cargo sending and receiving services inside and outside of Ukraine. We are proud to give a trustable and cheap cargo service for Ukraine importers or exporters. Gunsel Group is close to technology and providing many applications to his clients as – online purchase of tickets – reservation - tracking system of cargo. With the establishment in 1952 of the company INCITAŞ Cevdet Inci laid the foundation for today’s INCI Holding. With his hard work, compassion and will power, he paved the way for a large-scale wheel manufacturing basis no-one could even imagine in those years. His first partnership was the Jant Sanayi Adi Komandit Şirketi; this company used a huge press to producewheel bodies. The first wheels were produced by inserting the hubs into the rims imported from Germany. In 1968 the company had advanced to a stage where it could manufacture both wheels and hubs. In his own workshop Cevdet Inci developed a rolling machine which is used in the manufacture of wheel drums. Inci overcame all difficulties at this early stage and continued the business, which he had begun as a trader in tires and automotive spare parts, as a manufacturer. The expansion of his manufacturing business led to the establishment of JANTAŞ, one of the first corner stones of the newly emerging wheel industry in Turkey. The company received its first patent in 1979. Thanks to its high quality standard and encouraged by its continuing growth trend, the company began to export its products the same year. The successful performance of JANTAŞ gained a new impulse with the establishment of CIDAŞ. It ensured the integration of JANTAŞ in the global market. These activities finally led to a cooperation, in 1992, with the German Lemmerz Group, one of the world’s leading representatives of the sector. One year later the harmonious partnership was transformed into the joint venture LEMMERZ İNCİ JANT SANAYİ A.Ş. In 1997, Hayes, the world leader in wheel production, acquired the European leader Lemmerz. With this acquisition, Turkey became one of the global manufacturing centres for high-quality wheels. The success in wheel manufacturing encouraged the company to invest in car batteries. They were marketed under the name INCI (pearl), in other words the family name, representing its spiritual value. This car battery was to be produced to global quality standards, and to become a symbol of the entrepreneurial success of Cevdet Inci to be passed on to future generations. The first factory was established in 1984 in the organized industrial estate Manisa. In 1985 a know-how agreement with Baren followed and with it the equipment of the factory with the latest technology. The INCI car battery was manufactured with the vision of creating a global brand. In 1993 the company entered into a partnership with Ceac, the biggest name in this field in Europe. This was the first step towards globalization. 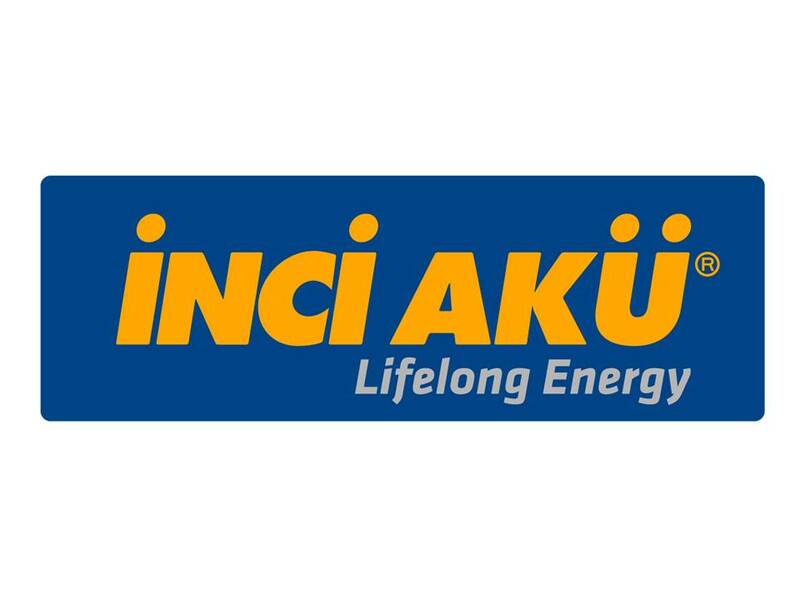 Two years later, the world leader in car batteries, Exide, bought Ceac which propelled INCI AKÜ onto the world markets. With the support of advanced technology, Inci Akü continues its success story, since 2005 as a 100% investment of INCI Holding. Today, 67% of the company’s production is exported to 80 countries. İnci Akü, meanwhile, is the export leader and the innovation champion title winner in the industry. The holding is a 100% Turkish capital concern that is dedicated to the principle of giving back to society what society has provided. With its industrial activities, INCI Holding is a shining example of the advances of the Turkish economy. The path that began 63 years ago with the manufacture of automotive spare parts, followed 47 years ago with the production of wheels has led to the establishment of INCI Holding, a group of 15 companies with a total of 2,400 employees. Its business activities are concentrated on five areas, including the automotive supplying industry. Over the last 10 years the holding has achieved an average annual growth of 15%. The value it creates has and will contribute to the advancement of our country. 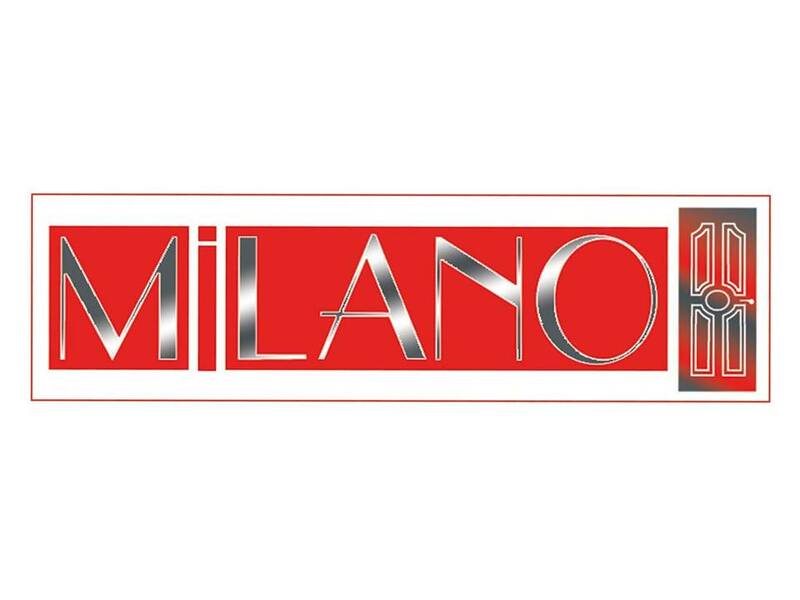 Production Company "Milano" is working in Ukraine since 2000. The main business is manufacturing of steel entry doors decorated with MDF panels and fire doors. Due to the variety of patterns and colors of MDF panels, our doors can meet any aesthetic taste and high quality products will satisfy the most demanding customers. The industrial complex is equipped with high-tech equipment both imported and domestic production. The whole manufacturing process is automated as much as possible to exclude mistakes made by "human factor". Steel profile doors elements are produced on guillotine and sheet molding machines. This equipment has the latest software combined with high-precision matrix that guarantees a deviation from the specified size is not more than 0.1%. Technological holes for locks and other internal components of doors are stamped on presses, specially adapted for these operations. The company operates powder painting line with modern cameras of spraying and polymerization ovens. Figures on MDF panels are milled by computerized CNC machines, which eliminate inaccuracies and distortion lines. Memory milling figures calculated several hundreds of options and functionality of the machine allow purely individual orders (eg door with a company logo or family coat of arms). Drawing of a protective PVC film is made on a professional membrane vacuum press that provides uniform adhesion over the entire area of the laminated panels. Doors are equipped with only mortise locks from leading manufacturers such as KALE (Turkey), MOTTURA, CISA (Italy), cylinder Mul-t-Lock (Israel). We use special locks for heavy metal doors that can withstand heavy loads. Wide range of the doors produced by our factory is presented in large DIY stores in Ukraine. The products of company have been successfully used by many leading construction companies. We opened representative offices of the company in the regions of Ukraine and formed rapidly growing dealer network. Today Milano company has a production factory and central office in Zhytomyr city with total area of 2500 sqm and about 140 employees. MIROPLAST is rapidly developing Ukrainian-Turkish company, which since 2006 has grown from a team of 28 people in a close-knit team, now numbering more than 250 highly qualified specialists. 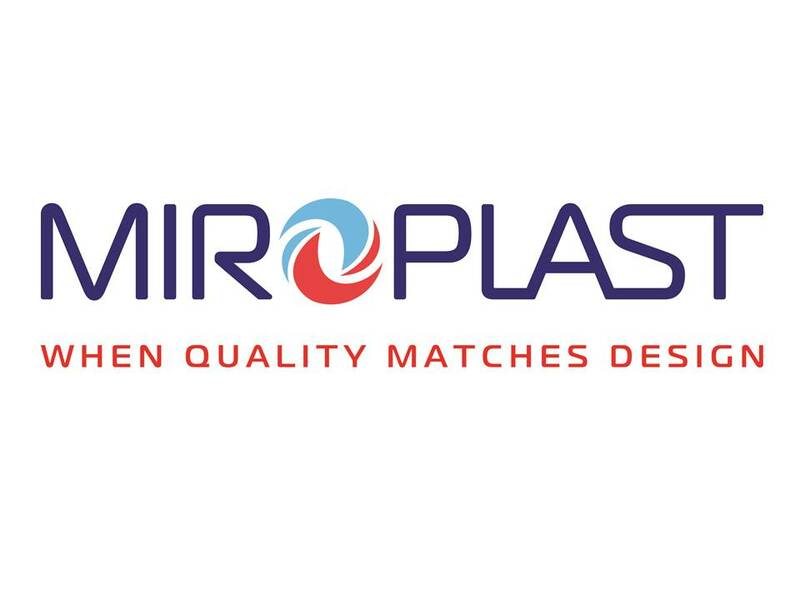 Today MIROPLAST is one of the leaders in the development and production of window and door PVC profile systems in Ukraine. Energy efficient 6, 5 and 4-chamber profile systems are produced under leading WDS TM. Three-chamber profiles are presented under TRIO, Galaxy, Olimpia trademarks. In 2013, the company has also launched WDS windowsills production with rounded edge. Production capacity now stands at 4,000 tons of PVC profiles per month, 27 extrusion lines and 120 die sets, making the company one of the leaders in the industry. Own measuring laboratory certified by UkrSEPROperforms raw materials’ incoming inspection and output control. In March 2012, MIROPLAST confirmed its quality management system compliance to international standard ISO 9001:2008 and national standard DSTU ISO 9001:2009 requirements. In 2015 WDS 7 SERIES, energy efficient six-chamber profile system, has got system passport by ift Rosenheim (Germany). The company's products are represented in more than 2,300 sales outlets throughout Ukraine. MIROPLASTis also developing WDS windows and doors brand salons network, Export is actively developing to European countries as well as Russia, Belarus, Kazakhstan, Moldova. 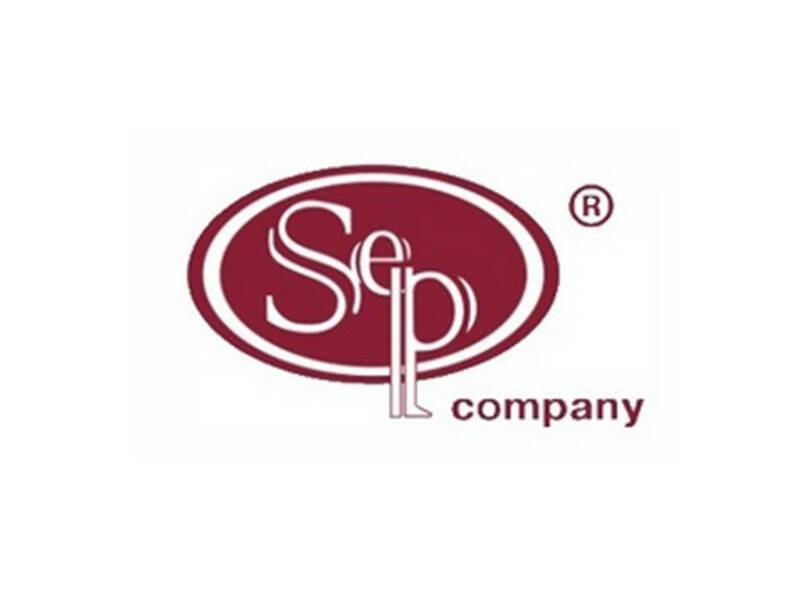 LLC "SEP Company Limited» works at the market for over 22 years and is the official distributor in Ukraine of factory SERANIT for 12 years. Since the inception of the company at the heart of its activities lies the principle of cooperation with the leading manufacturer supplying high-quality material only technical porcelain (SERANIT) and ceramic tiles (SERRA). Also our company is the official and sole representative of exclusive furniture for bathrooms - ARMADI ART, and mosaics GOCCIA. We create an individual approach and creative solutions, as well as understand the responsibility to each customer. “UDK” LLC. is one of the leading producers of autoclaved aerated concrete in Ukraine. The company was established in Dnepropetrovsk in 2007 along with commissioning a factory with modern technological equipment from “Masa-Henke”. First lot of products appeared on the Ukrainian market at the end of 2009, leading to full loading of production capacities in less than a year. In April, 2012, after installation of additional equipment and modernization, production capacity was increased by one third which amounts to 440 thousand cubic meters per year. Production specializes in AAC blocks with high construction and heat-insulation properties, with marking by density D400 and D500 and classes of strength B 2,0; B 2,5 and B 3,5. “UDK” LLC. (Dnepropetrovsk) offers a wide assortment of AAC blocks for all types of walls, U-blocks used for formwork, to create joists, lintels and stiffeners, UDK TBM© for assembly of blocks, as well as special tools for laying blocks. 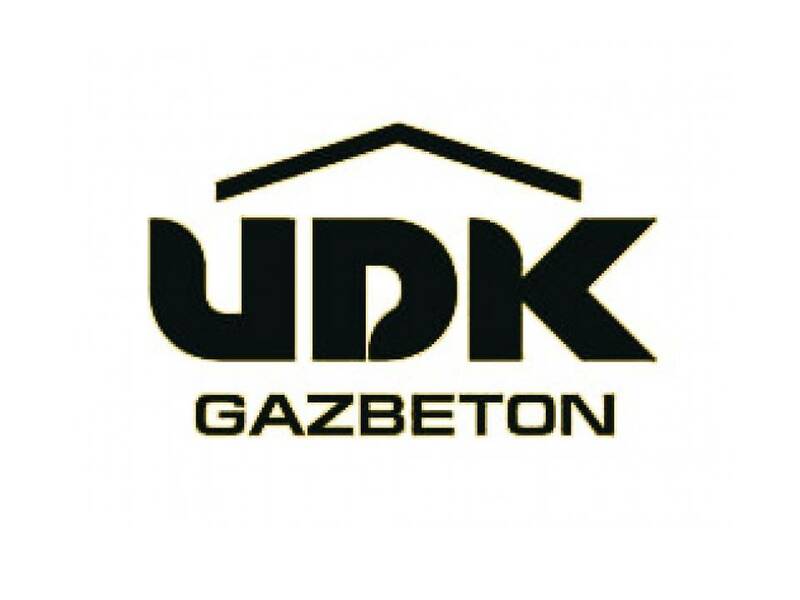 UDK GAZBETON blocks possess unique physical-mechanical properties which makes them ideal for any type of frame structures. UDK GAZBETON blocks have precise dimensions which allows applying thin layer of thin bed mortar. On demand, blocks can be smooth or with tongue and groove and hand grip. Autoclaved aerated concrete is one of the most energy effective wall materials. Production of AAC is economical due to low density of blocks, minimal waste of raw materials and energy resources. In construction, economy is attained due to low density of the product, its big dimensions and consequent lower application of building mortar. EN 771-4:2003 «Specification for masonry units - Part 4: Autoclaved aerated concrete masonry units». You can find “UDK” LLC products through our partners-distributors practically in all regions in Ukraine. Professional logistics companies offer delivery of big orders from factory in Dnepropetrovsk to construction object. UkrTOWER - the first and only one company in Ukraine, which provides the services of towers rent, whose main activity consists in carrying out professional installation, rent services and maintenance of towers, containers and points of presence (PoP) and the provision of power lines to mobile operators, TV and radio companies, and operators of wireless communication systems of civil and military / monitoring systems. UkrTOWER assists in the elimination of negative consequences for the environment and efficient use of resources in Ukraine, using the business model of "renting of land and infrastructure sharing", which also eliminates the initial cost of investment clients. Also UkrTOWER provides services for the construction of the Indoor solutions (DAS), performing work "turn key" as a general contractor, as well as being owner of the system providing to operators lease services. 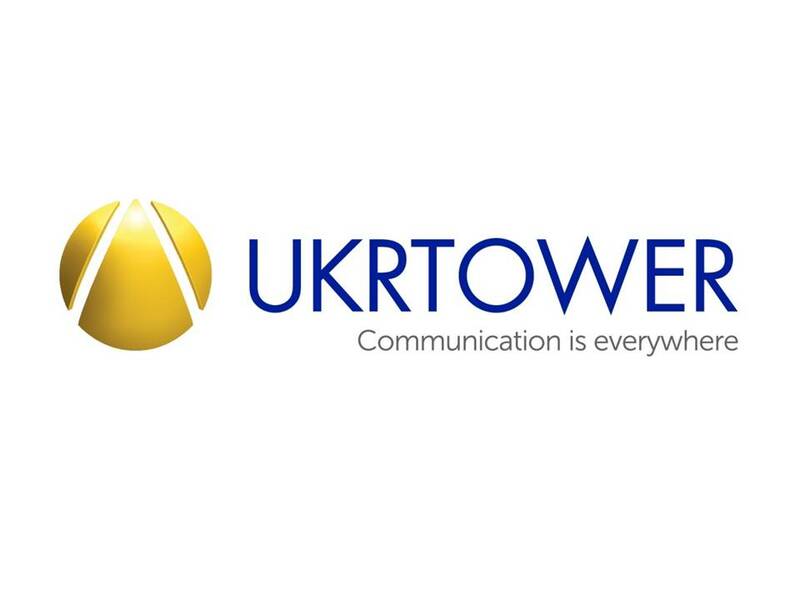 Having started operations in late 2008, UkrTOWER provides services to its customers, offering a broad portfolio of towers, which consists 1223 existing sites. UkrTOWER is the subsidy of Turkcell (one of the biggest mobile operators in Europe) and the total investment around 100 million dollars in Ukraine. Customers can immediately get from UkrTOWER the services using the existing towers of UkrTOWER, and order the construction of new sites on the selected locations according to the needs of companies in the new coverage. Customer Focus.The success of our customers is our own success. All of our decisions are therefore taken with the customer in focus. By working in partnership, we enable our customers to be provided with innovative, tailor-made, effective products and services and to succeed in reaching their targets. Integrity is the driving force behind everything Credit Europe Bank does. Integrity is not just a theoretical concept. It defines our obligation to generate trust and confidence through ethical behaviour and by complying with laws, regulations and guidelines, and by caring about the preservation and promotion of the highest standards of professional conduct in our work place and community. Professionalism. Being professional means Credit Europe Bank is committed to continuous self-development. Professionalism embraces and stimulates the necessary skills, qualifications, knowledge and diversity – so that employees undertake their tasks in a competent and integer manner. Through teamwork we achieve our goals. Transparency. 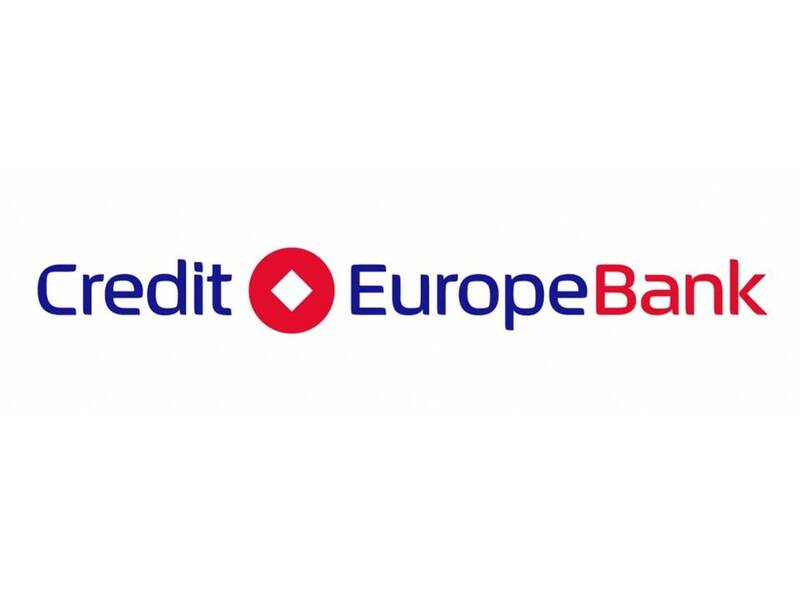 Credit Europe Bank strives to make their products as transparent as possible. Furthermore, transparency is a key business best practice, whether in our products and services, accounting standards or management decision-making. Providing clear information demonstrates to stakeholders that we are sound and legitimate, thus decreasing perceived risk. Turkish Airlines began its journey in 1933 with just 5 airplanes. Over the years that fleet has now grown to number over 200 aircraft, but the company manifests the same passion and enthusiasm for service and quality that were present at its inception. THY now has the youngest fleet in Europe and with upcoming aircraft orders, will further reduce the age of the fleet while continuously upgrading service quality. The new vision for THY adopted in 2003 is still in progress, and despite the globally destructive effects of recent economic difficulties, this decade of investment is now yielding positive results, in terms of both passenger numbers and profitability, as well as the establishment and continued expansion of the world’s most comprehensive route network. THY is still growing. 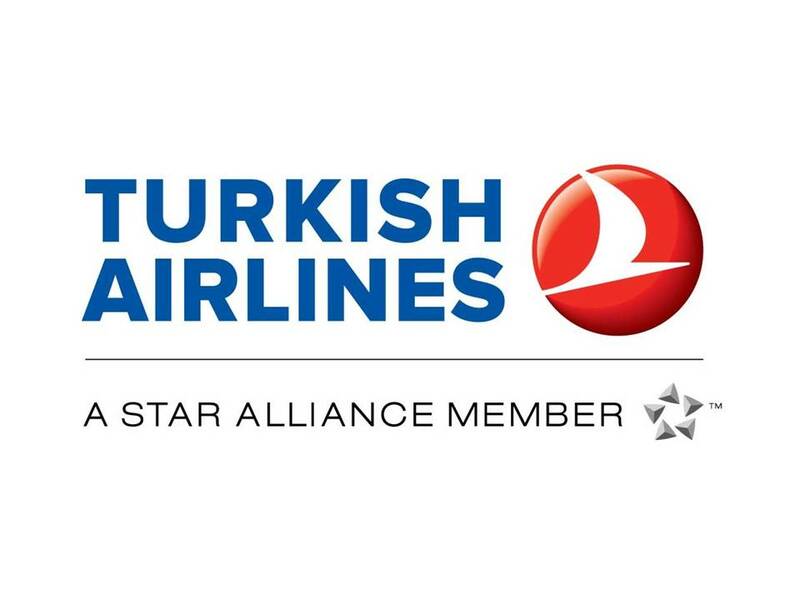 In addition, Turkish Airlines is experiencing significant recognition in terms of service quality. Skytrax, a site which registers customer evaluations, has bestowed many awards on THY in recent years. Beginning in 2009, THY has continuously been ranked as the best airline in Europe through 2011. It has also been designated the best airline in Southern Europe over the same three-year period. Additionally Turkish Airlines repeatedly appears in the top 10 group in other categories; cabin and seat quality as well as catering. By every measure, Turkish Airlines’ passengers continue to recognize it as one of the world’s best airlines. As a result, THY is ranked as a 4-star airline, a member of a small and exclusive group of carriers to gain this designation. 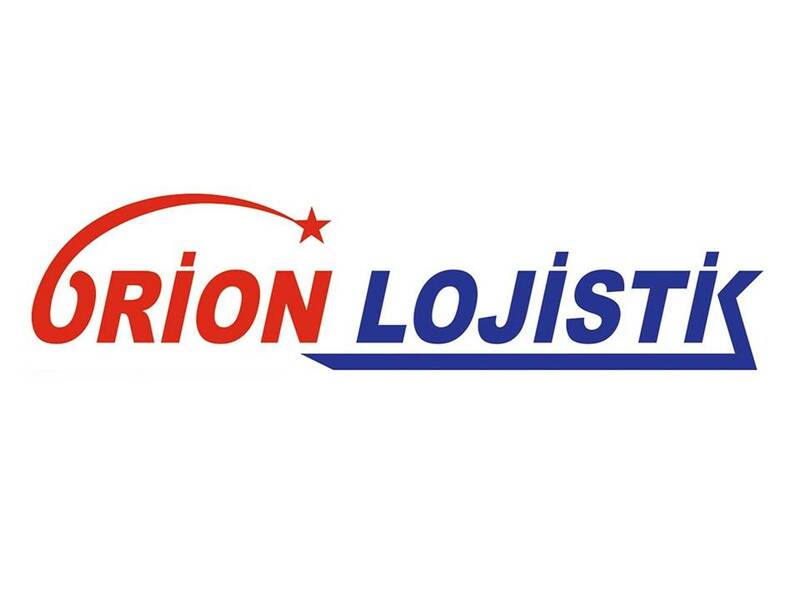 Orion Logistics gives complete and partial transportation services in Turkey-Ukraine-Turkey line. Ukraine complete and partial export of goods is transporting with our Turkish and Ukrainian owned vehicles. Orion Logistics offers free storage service in Istanbul for your partial loads. Your customers are able to transfer Ukraine Orion Logistics bank account. Orion Logistics is a licensed broker in Ukraine, Door to Door serves. Ukrainian road transport, shipping Ukraine, our experts in Ukraine always close to you by phone. Is a multinational pharmaceutical company headquartered in Istanbul. The company provides a full cycle of production, marketing and promotion of medicines. In 1978, it became part of the ULKAR holding. Today, ULKAR HOLDING, has more than 2,000 highly qualified employees. ∙ Production plants in Turkey (ULKAR KIMIYA, which produces substances and NOBELFARMA, produces finished medicines), Kazakhstan (NOBEL AFF) and Uzbekistan (NOBELPHARMSANOAT). ∙ ULKAR HOLDING represented in 20 countries in Eastern Europe, Central Asia and CIS countries. ∙ In the European Union, represented by GENERINOBEL holding in Germany. ∙ Goal: To create a solid structure on a global scale, focused on global values. ∙ Mission: To create new and modern product that improves the quality of life. ∙ Our values: ethical work, focus on quality of life, creativity, customer trust, responsibility and teamwork. ∙ Nobel company is one of the ten leading companies in the pharmaceutical market in Turkey (according to IMS). 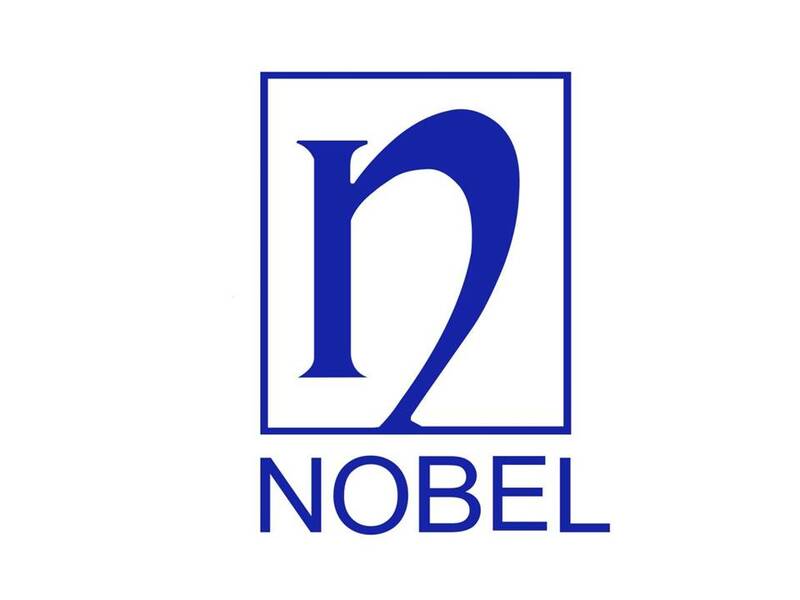 ∙ Currently, Nobel holds a leading position in exports and number of destinations (according to IMS). The whole production process complies with European standards of GMP (Good manufactory process), including and GMP confirmed in Ukraine. All drugs have been confirmed bioequivalence to the original drug. Partnership and cooperation. Representative Office was opened in 2005. At the moment, the Nobel company employs around 100 employees. Team MP headed by PM represented in 23 regions of Ukraine, with offices in 7 major cities. In the active promotion represented 20 pieceses of medicines divided into 2 units. The development of the pharmaceutical division. 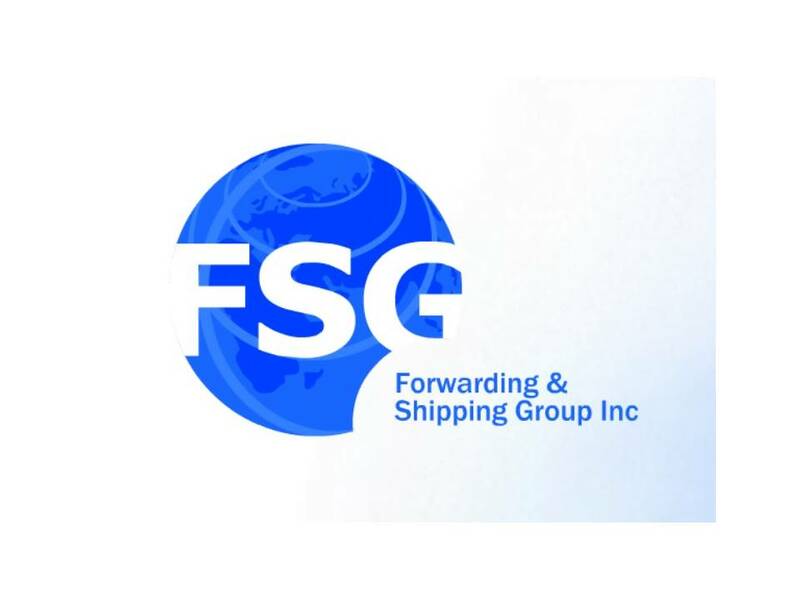 International Company Forward Shipping Group Inc.(FSG ) is 15 years successfully operating in the Ukrainian market in the sphere of brokerage and logistics services. - Created reliable logistical points for receiving and transferring goods in Turkey, China and the EU. - Helped more than 1’000 entrepreneurs to find business partners throughout the world. You feel yourself reliably and safely with FSG Company. Based on our years of experience in the service of customs clearance, we are always had done all our obligations quickly and accurately for our clients. Our leading direction is - consolidation, storage and delivery goods from Turkey. We own warehouses and offices in Turkey, with professionals in customs and logistics services, all of these give us reason to make our work quickly and harmoniously. With extensive experience in Turkey, we can check each supplier and manufacturer for specific categories of goods, to request a package of registration documents in government of Turkey, read reviews about the company. Also we can introduce you to reliable suppliers of the product groups which customer interesting for. The company FSG able delivers goods from 1 kg and charter ship for customer. This feature makes us flexible and competitive in the market of Ukraine. FSG Company has own shipping line for the transportation of containers «Tavria Line». Shipping company «TAVRIA LINE» works in the market of domestic and international transportation since 1997. The company carries out transportation of container, general and bulk cargoes in their own containers from the ports of the Black and Marmara seas up the Dnepr river to the port complex ”AKVAREL” in Dnepropetrovsk. In 2010, according to the market research company, opened a new perspective direction of delivery: Constanta (Romania) - Dnepropetrovsk (Ukraine). This direction should greatly simplify the way of delivery into the center of the country from South-East and North American regions. Container ships of "river-sea" class are working on line Dnepropetrovsk - Kherson - Istanbul that allows our customers to avoid the problems associated with congestion of traditional ports in Ukraine - Odessa and Ilyichevsk. This gives us possibility to predict the time of arrival at the warehouse. Working with our company, our customers are confidence that they are working with a professional company which is tuned for success. FSG Company - your compass in the world of trucking. Our company that has carried out important works in the Highways transportation infrastructure has started its activities in 1981 under the name of Çetin İşletmeleri. Our company has completed the works that it has undertaken in relation to road construction and repairs in various regions that take place within the body of the Republic of Turkey General Directorate of Highways between 1981–1990 with success. 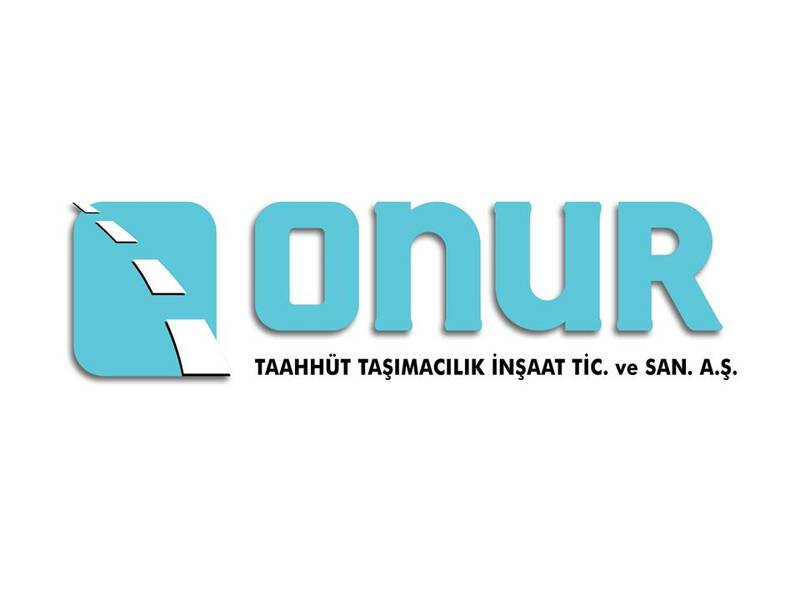 Onur Contracting Transportation Construction Trading and Industry Co. Inc. has been founded in 1991. Important projects in Croatia, Ukraine, Tunisia, Moldova, Oman, Equator Guinea and Turkmenistan have been completed with success and we are continuing our works in some of these countries. We are carrying out road construction, bridge, junction construction, above the ground betterment and repair works with the sites that have been set up in three places in Ukraine and the asphalt plant establishments. Our works in Ukraine have been granted with the superior service medal by the President of the Ukraine. All kinds of experiments and mixture designs are being made in relation to Soil, Concrete, Bitumen and Mixture with Bitumen in Quality Control Laboratories in the Headquarters and in the sites and production and application phases are being followed up on continuous basis. Our company owns the TS-EN-ISO 9001 and the ISO 14001 Quality and Environment System certificates. Our company that has adopted the principle of completing the works that it undertakes on time and with utmost quality has knowledgeable personnel with accumulation of expertise and together with these and it owns a machine park in compliance with the newest and the last technology with sizeable capacity. Our most important work in relation to Our Machine Park is the machine renewal and balancing program and the machine park is being renewed on continuous basis by purchasing new and efficient machines with higher capacities in lieu of machines that get old and with outdated models. Maintenance, Repair and Refurbishment works are being carried out in our workshops that have been set up in our sites and all kinds of repair works like machine, chassis, engine, bodywork, seat and furnishing, painting, etc. are being conducted in these places. Our company has memberships in Türkiye Müteahhitler Birliği (TMB) / Union of Contractors of Turkey, Asfalt Müteahhitler Derneği (ASMÜD) / Society of Asphalt Contractors, Türkiye İnşaat Sanayicileri İşveren Sendikası (INTES) / Union of Turkish Construction Industrial Employers, Dış Ekonomik İlişkiler Kurulu (DEİK) / Board of Foreign Economical Relationships. Our company has been ranked in the International Contractors' ranking in the 150 th -169th - 136th - 135th - 138th - 158th positions in 2010 - 2011 - 2012 - 2013 - 2014 - 2015 in accordance with the Engineering News Record (ENR) Report. The UIA primary business is to provide safe and reliable passenger and cargo transportation. The UIA fleet currently comprises 39 modern aircraft: medium-haul Boeing 737 (including one freighter 737-300SF), medium-haul Еmbraer-190, and long-haul Boeing 767 airliners. The main base airport for UIA is Kiev Boryspil International Airport (KBP). Safety is an absolute priority for UIA. Ukraine International was the first airline in the CIS to have earned the distinction of receiving the IATA Operational Safety Audit (IOSA) Certificate, having entered into the IOSA Registry. The IOSA programme is an internationally recognized and accepted evaluation system designed to assess the operational management and control systems of an airline. In 2015, UIA has successfully underwent an IATA Operational Safety Audit and received its new IOSA Certificate. We are proud that our operational and safety standards are fully in line with international requirements. Offers more direct scheduled services from Ukraine to Europe than any other airline. Is a modern network airline with domestic and international operations, connecting Ukraine to dozens of capital cities and key hubs in Europe, USA, the CIS, Asia, and the Middle East. Steadily broadens the geographical scope of its operations, particularly through numerous interline agreements with leading international airlines worldwide. UIA operates 1000 international and domestic flights per week to over 3,000 destinations, offering convenient connections across the globe at competitive prices. Is recognised as one of the most efficient and reliable partners for charter operations. Tickets to any UIA flight are available in different countries of the world in our ticket and representative offices, through a network of travel operators and agencies, as well as on our official website, www.flyuia.com, allowing passengers to book tickets online and save time and money. Is a customer-oriented airline offering a flexible pricing policy, convenient flights schedule, a variety of benefits for its Panorama Club Frequent Flyer Programme members, high international service standards and traditional Ukrainian hospitality. Transports various cargo types on all its scheduled flights, as well as on its cargo Boeing 737-300SF aircraft. In order to cover every customers’ need, UIA introduced a complete portfolio of cargo services including the following six solutions: Time Definite, Sensitive, Fresh, Live, Valuable and Economic. For details, please visit www.uiacargo.com. According to the Boeing Company statistics, UIA is the only airline in the CIS which performs full technical maintenance for its own fleet. UIA Technical Division also provides this service to other Ukrainian and international airlines. 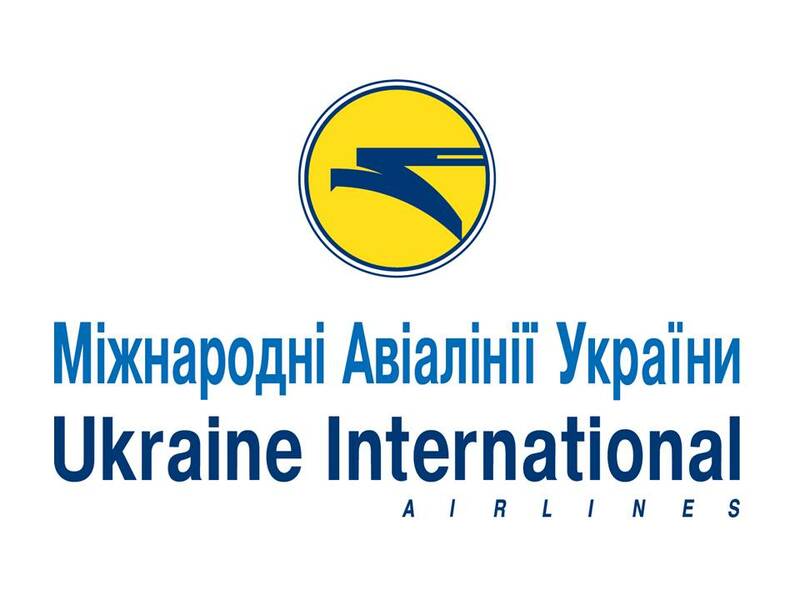 Ukrainian Tourist Agencies’ Survey and Ukrainian Journalists Association repeatedly awarded UIA in the following nominations: “Best Sales Airline in Ukraine”, “Best Ukrainian Airline”, “Best Ukrainian Air Carrier” and more. We are proud that on the 2001 Papal visit to Ukraine, UIA was the official carrier of His Holiness Pope John Paul II. Also in 2008, UIA was an official carrier for His All Holiness Ecumenical Patriarch Bartholomew I.
LLC lifecell is a Ukrainian company operating the GSM business on the Ukrainian market since January 2005. The company is wholly owned by Turkish mobile operator Turkcell (NYSE:TKC). 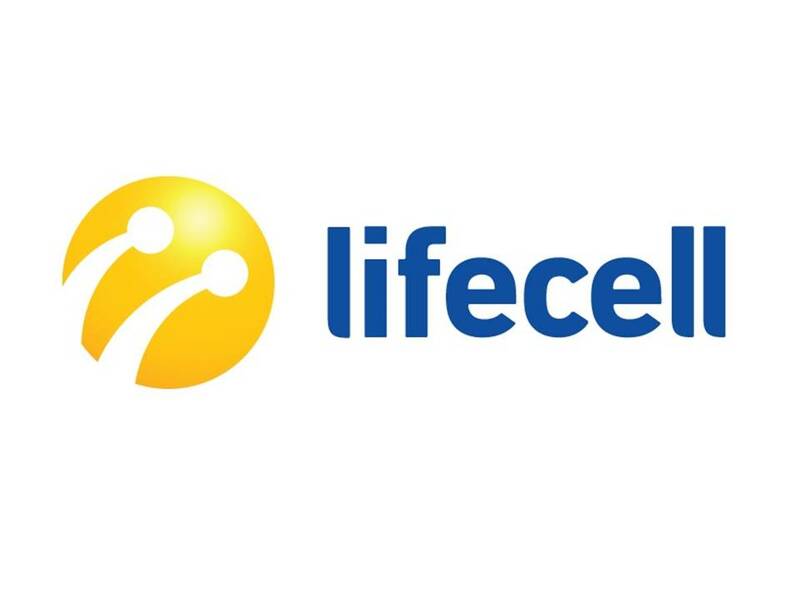 lifecell is a mobile operator that provides its subscribers with high-quality mobile communications services for attractive tariffs in all regions of Ukraine. As of the end of Q1 2017, 3 month active subscriber base of lifecell consisted of 8.9 million users.The operator has created network, which now covers 99% of the territory of Ukraine. lifecell is the market leader in introduction of innovative services. The company was the first to introduce on the Ukrainian market a range of innovations that are now familiar and common for most mobile phone users in Ukraine. Among them were MeloRing, Voice SMS,micro SIM , etc. Today the operator continues its strategy, remaining the innovator in different areas of its activities. One of the last innovations is the launch of BiP – the application for any-net free video call and messages in the fastest 3G+ network. In may 2015 lifecell (previously life:) was the first mobile operator on Ukrainian market that had launched the third generation communication on the basis of 3G+ which is state-of-the-art 3G technology and can support a top download speed of 63.3 Mbps. According to the independent rating of speed-tests in mobile application Speedtest from the company Ookla, lifecell 3G+ network was noted as the fastest one among Ukrainian mobile operators. As the operator #1 for smart phones and market leader of smartphones and 3G gadgets penetration, lifecell offers to the users of "smart" devices the most convenient and competitive rates and services. Penetration of smartphones as for the Q1 2017 reached 60%. As one of the leaders in the Ukrainian mobile communications market, lifecell has a responsibility towards its customers, state and society, towards the needs of all citizens, and of course a mandate to assist with environmental and natural resources preservation. During the period of lifecell LLC presence on the Ukrainian telecommunication market the company has been more than once recognized as The Best in business as well as in social spheres. 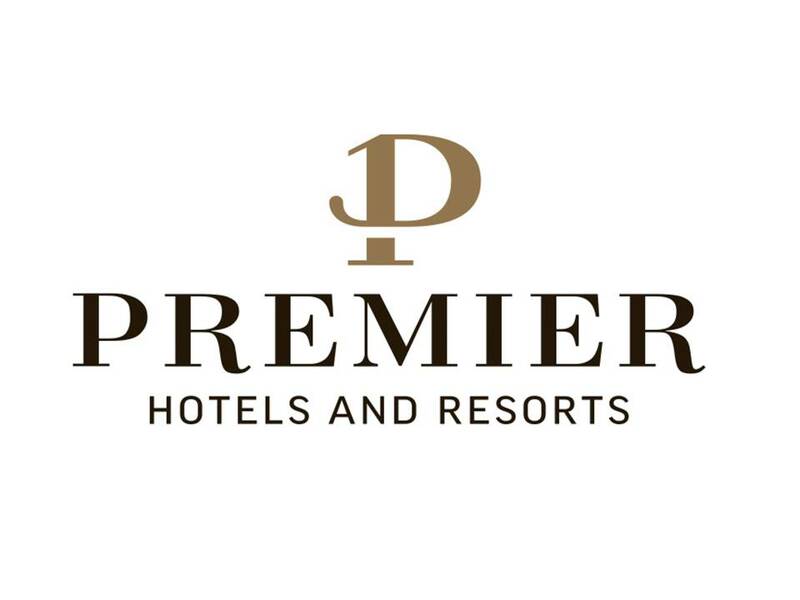 Premier Hotels and Resorts are the first hotel chain in Ukraine, a collection of hotels graded from 5 to 3 star, different in their own way but equally welcoming and cosy. All hotels share a common distinctive feature - professional and high quality service. You can always expect security and privacy, professional service and attention to your requirements regardless of the hotel category and the city it is located in. The highest level service always remains virtually unostentatious, but leaves the warm sensations of the place that you have visited. It shows itself in a kind smile, exquisite cuisine, technological novelties and conveniences, as well as genuine care – such small but very significant details. Premier Hotels and Resorts - Creating positive emotions. 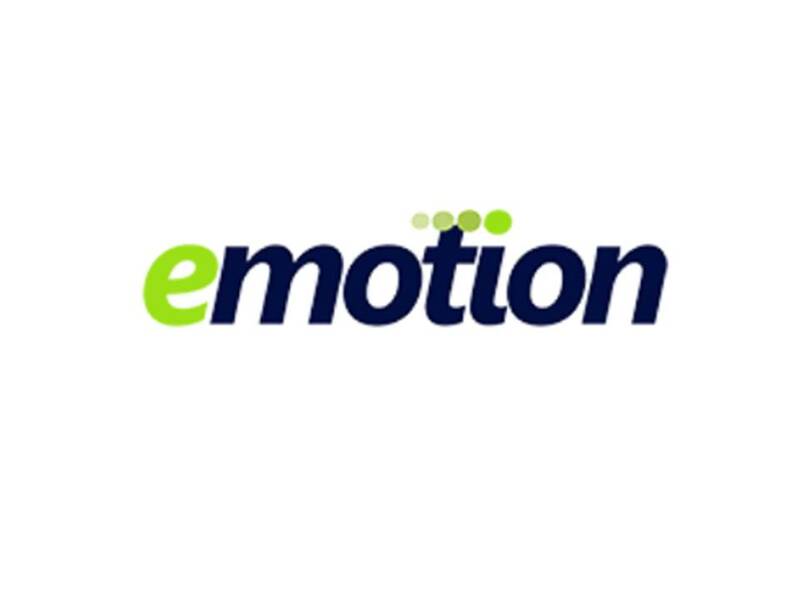 EMOTION SWD delivers consultancy services and software solutions to enterprises and which is constantly developing thanks to excellent know-how from other countries in addition to the local gained experience. 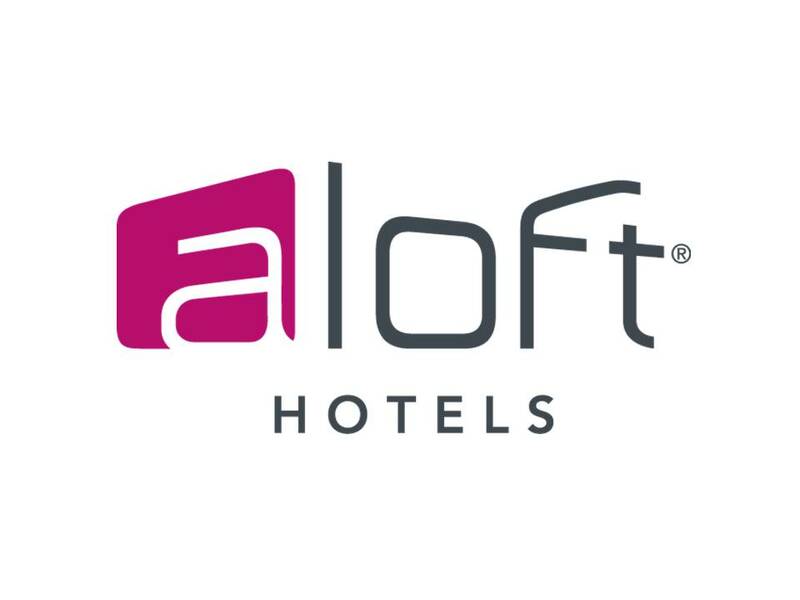 Aloft Kiev is a first hotel managed by Marriott International in Ukaine. Designed for today’s hyper-connected, tech-forward global traveller, Aloft continues to re-define the traditional hotel experience and strengthen its footprint in Europe. Aloft is the perfect match for a vibrant city like Kiev as it provides an entirely new, stylish and affordable approach to hospitality within the mid-market segment. The hotel has 310 rooms of different categories - from standard to luxury. There are 3 conference rooms in Aloft Kiev that are great for business meetings, conferences or special events. The hotel is located in the heart of the city at the intersection of Basseinaya and Esplanadna streets, surrounded by business centres and shopping malls - just 1 km to Maidan Nezalezhnosti, 0.1 km from metro Palac Sportu and Gulliver shopping centre. How Aloft Kiev can surprise you? 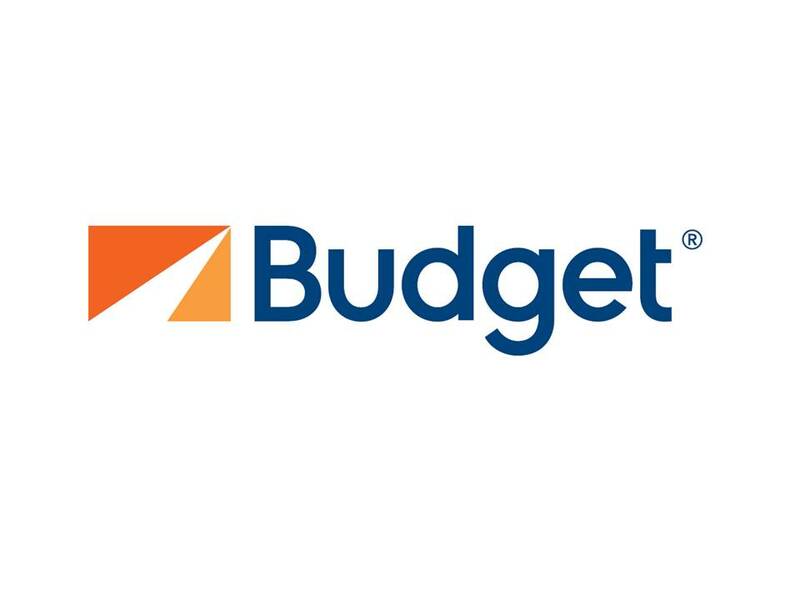 Budget Ukraine - is a franchise of international car rental company Budget, which is the leader in the car rental market. Since 2007, LLC Rental Group has exclusively represented the Budget brand in Ukraine. Founded in 1958, the Budget Rent a Car brand is registered in Europe, the Middle East and Africa as a property of Zodiac Europe Ltd (a subsidiary of Avis Europe Plc). In 2007 Rental Group LLC has received an exclusive license right to use the Budget trademark. In 2017, the company was updated under the name Otokoc Ukraine LLC. The company is a part of Turkish Koc Holding Group and represent Otokoc Otomotiv in Ukraine. Due to this, fleet of Budget Ukraine meets world standards and offers a full range of services in the field of short-term and long-term car rental, leasing and transportation services. We cooperate with well-known car manufacturers what enable Budget to guarantee customers a high quality of service and full satisfaction of needs for both individual and corporate clients.